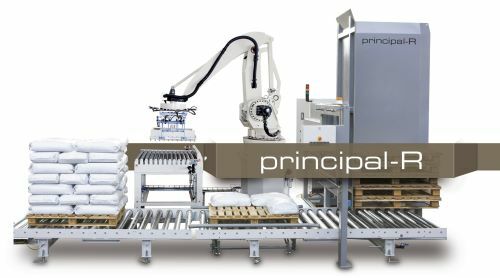 Our Austrian principal Statec-Binder GmbH is a global leader for sack and bag filling machines and sack palletizing solutions. The sack filling machines fill sacks & bags from 5-80 kg and the output is 600 – 2400 sacks/h. The output depends on the machine type. Statec-Binders manufactured sack fillers can handle prefabricated paper sacks, polypropylene sacks, polyethylene sacks and woven polypropylene sacks. The machine range also includes sack fillers that manufacture sacks or bags directly from a film roll or from a prefabricated film tube that is fed from the roll. Statec-Binder also manufacture dosing systems for the sack filling lines. Depending on the product you can choose either a weigher, a belt- or an auger filler. If the sack is not sealed in the sack filling machine with hot sealing the open sack can be closed by an automatic sewing machine or with a polypropylene woven string, sealed with heat. As a part of the sack filling line Statec-Binder also deliver sack palletizing solutions. Statec-Binder also produces Big-Bag filling stations. 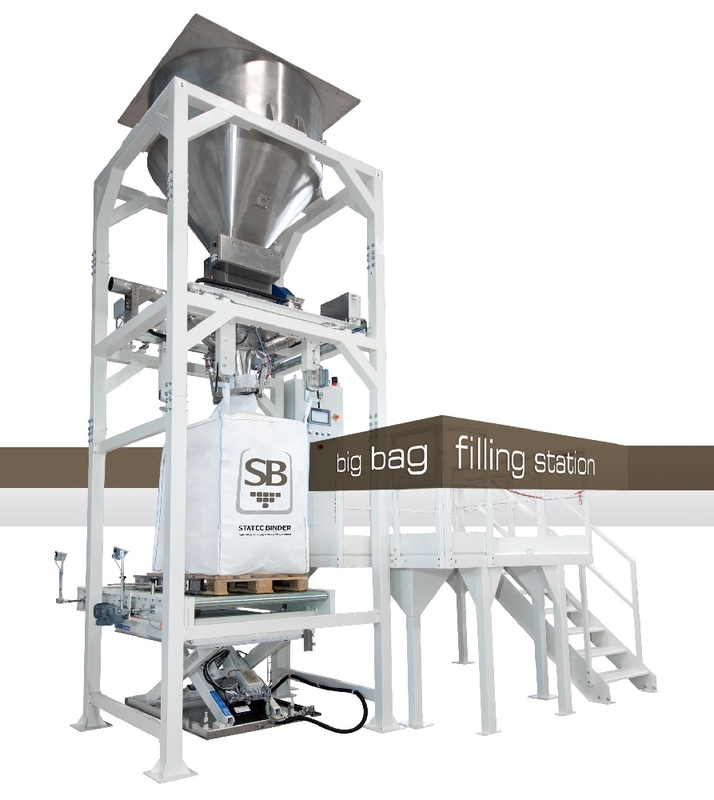 The most efficient Big-bag filling stations have an output of up to 80 Big-Bags per hour. Sack fillers typically fill techno chemical granulates, plastic granulates, fertilizers, food like sugar, flours, seeds, rice and malt, animal food, chalk and a lot more products. Statec-Binder manufacture sack filling machines for both as linear machines and carousel machines. Paper, polyethylene, polypropylene and woven polypropylene can be used as material. Normal filling volumes are 10-80 kg/sack. The sacks can either be pillow bags or sacks with side gussets. Depending on the machine model the output is 600-2400 sacks/h. This sack filling machine works like a vertical bagger where the film is fed from a film roll over the format set, the film gets sealed to a tube, the bottom is sealed, the sack is filled and the top is sealed. With this type of machine you can fill up to 900 sacks/h. A carrying handle can be produced on the package and if needed the sack can also be vacuumized and/or flushed with inert gas. The length and width of the sack is freely selectable within the format range of the machine. This sack filling machine works as the machine working from a film roll, the only difference is that the packaging material is a prefabricated film tube fed from a roll. The maximum output is 2400 sacks/h. The length and width of the sack is freely selectable within the format range of the machine. This sack filling machine uses a prefabricated woven PP-film tube fed from a roll. Polypropylene is used as material. The machine produces pillow sacks and sacks with side gussets. 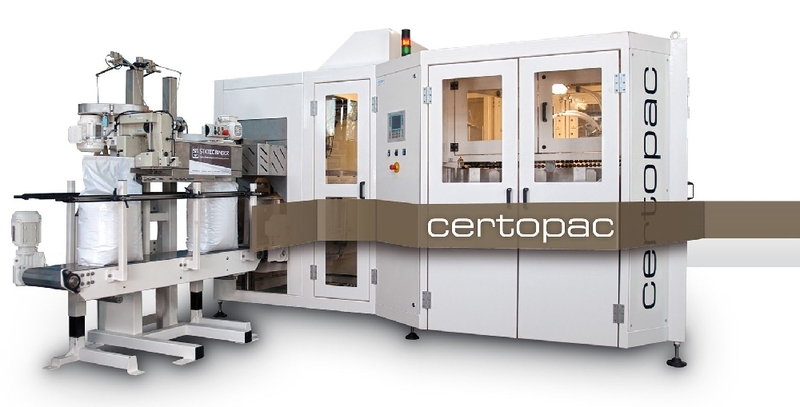 The length and width of the sack is freely selectable within the format range of the machine. 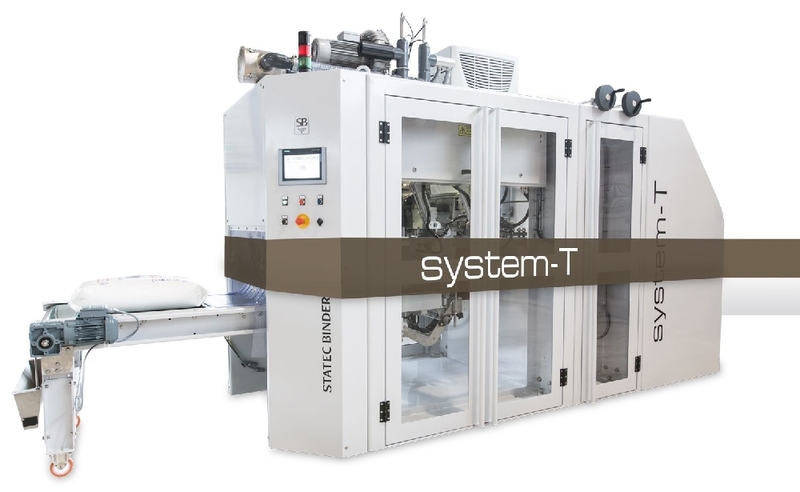 Statec-Binder manufacture dosing machines for their sack filling lines. The dosing machine is chosen depending on the product and is either a weigher, a belt- or an auger filler. Statec-Binders also manufacture filling stations for big sacks. Depending on the model the maximum output is 80 sacks/h. 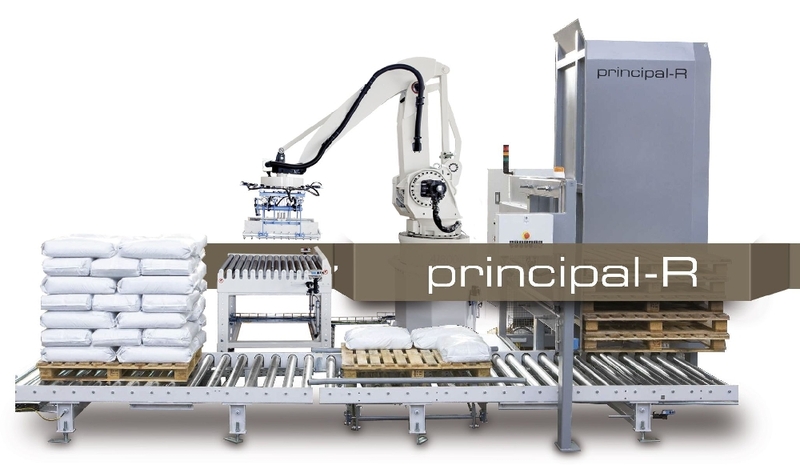 The palletizing stations are either level pelleting stations with a mechanical grouping and palletizing system or a palletizing station where a robot picks individual sacks and forms the group of sacks on the pallet. Depending on which palletizing solution you choose the maximum output is up to 2400 sacks/h. Statec-Binder also deliver complete sack filling lines that contain both a sack filling machine, a palletizing system and a stretch hood applicator as a Turn Key solution.